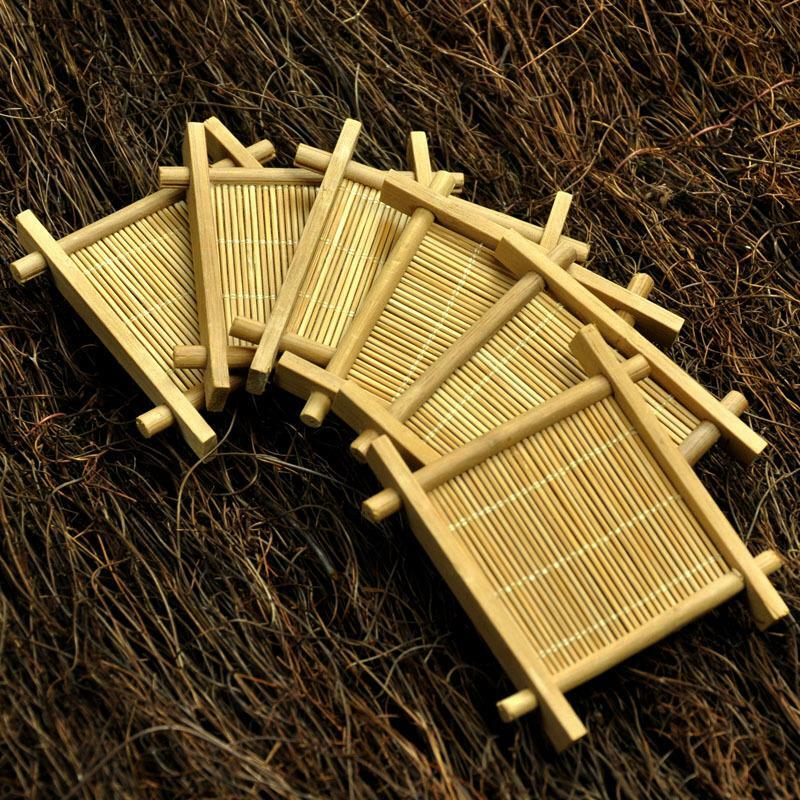 Fall in love with Chinese tea, as well as its fascinating tea culture. 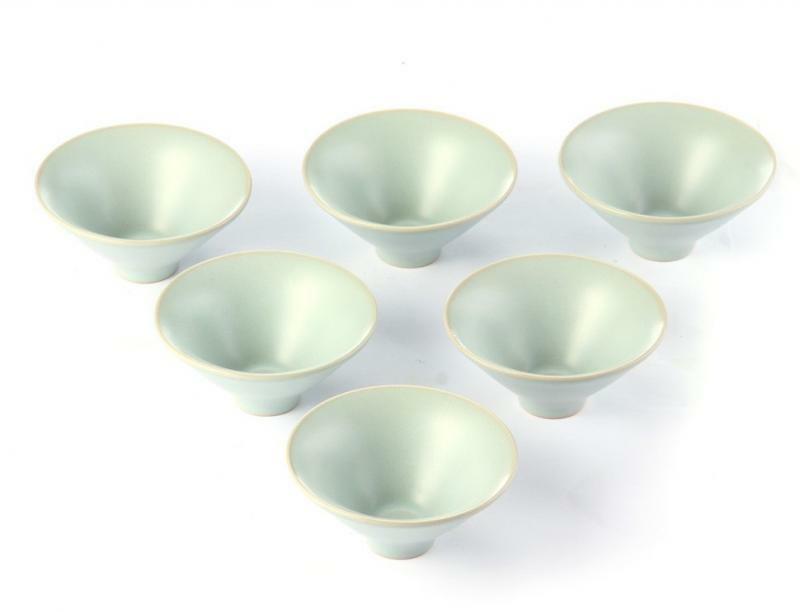 In china, tea enthusiasts do not only pay great attention to the quality of tea leaves, the material of tea set, but also the way to brew tea and drink it. 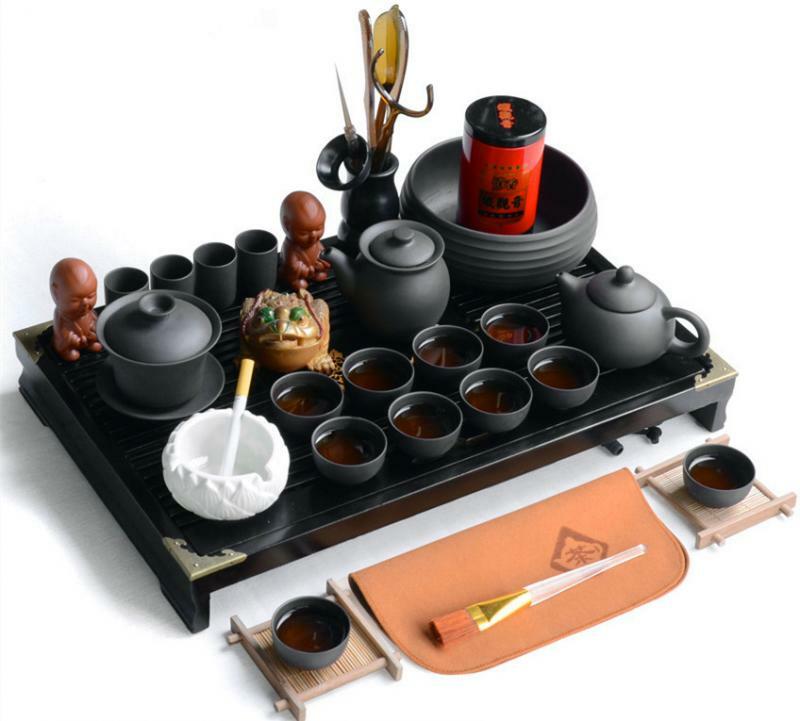 As a tea master, you ought to therefore master the Chinese tea ceremony rituals, which represent the spirit of the "Way of Tea”(茶道) with four basic principles: thrifty, harmony, respect and aestheticism. Kung fu tea or gongfu tea is a traditional tea drinking custom originally in Chaoshan area of China’s Guangdong and Fujian province, and has been the most famous and popular tea ceremony throughout China. People there practice kung fu tea every day and entertain friends and guests with it. Today, many overseas Chinese from Chaoshan area still keep this drinking custom. 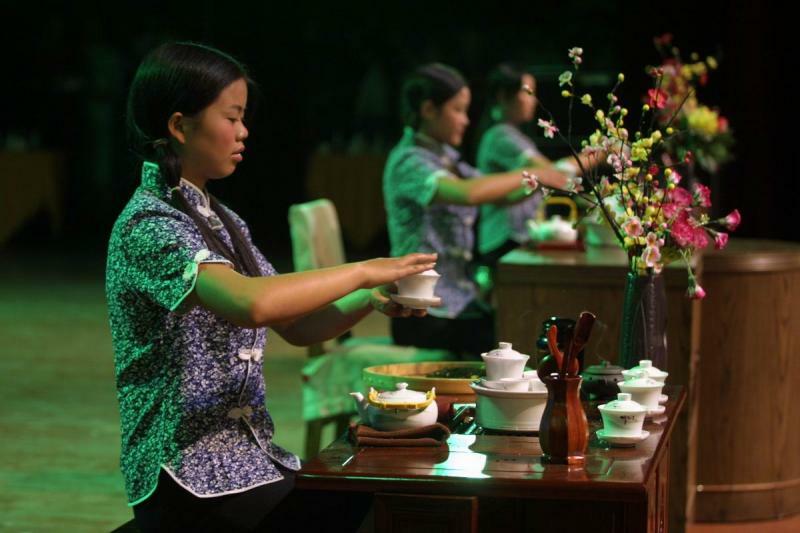 To practice the ceremony, people need to prepare a whole set tea service, a table big enough to hold the tea-making utensils, fine spring water and high quality tea leaves. Ideally the surrounding should be tranquil, and you have the peace of mind. Thus it is called kung fu tea (making tea with effort). Being able to find the most adequate tea set is the first and foremost thing for kung fu tea ceremony. 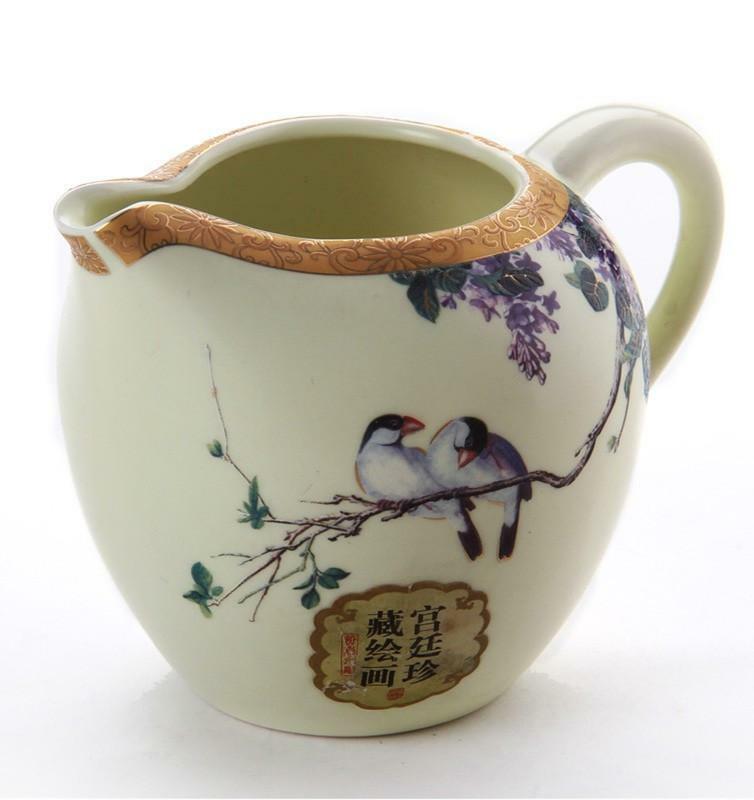 Purple clay tea set produced in Yixing, Jiangsu province is considered the best. *A tea spoon (tea pick) to clear the teapot spout and a tea holder for weighing and dispensing tea leaves. 1. Rinse all vessels with hot water. 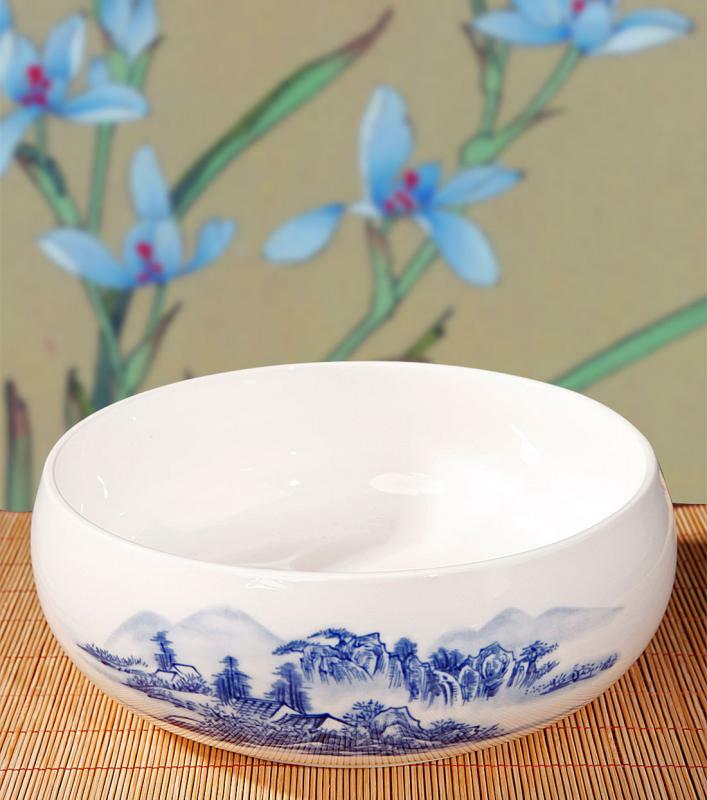 This can purify the vessels, and warms the pot and cups. The used water is then poured away into a water bowl. 2. Put the tea leaves into the tea pot. For a 150 ml tea pot at least 15 grams of tea leaves are used. However depending on the size of the pot and the strength of the tea the pot may be filled between 1/2 and 2/3 full. 3. Rinsed the tea leaves with hot water. This is to remove any dust from the leaves. Pour out the tea water. 4. Brew the tea. 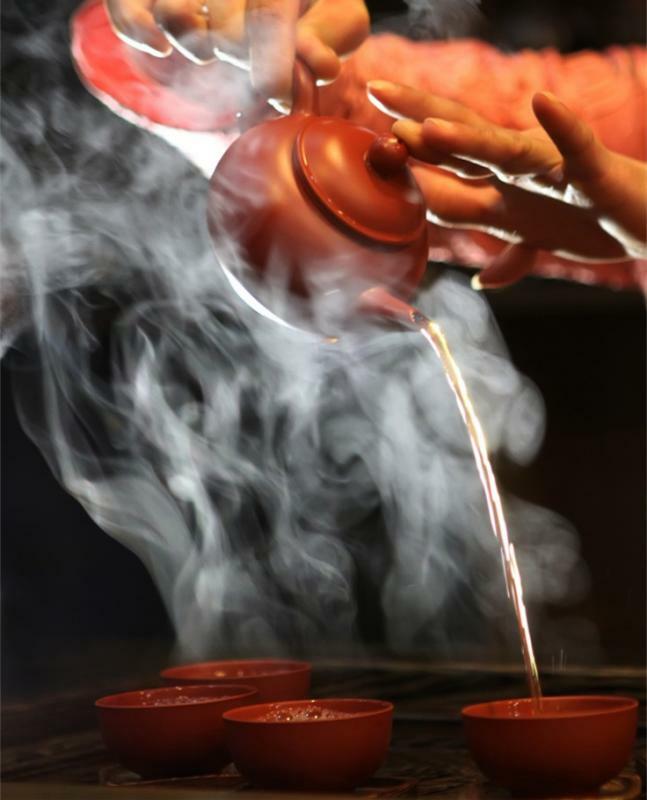 Heat the water to the appropriate temperature (different teas require different temperature). Wait for a few seconds, then pour it into the pot from some height until the pot is full. It helps to release the tea’s aroma. 5. Wait for 20 to 50 seconds, open the pot lid and remove the tea dust on the surface. Put on the lid again. 6. Pour the hot water on the tea pot. It allows the tea to be simultaneously heated from both inside and outside. When the pot body is drained of water, the tea is ready. 7. Pour the hot water into the cups to heat and rinse them with hands. This requires professional skill and gives a wonderful artistic performance. 8. Pour the tea water evenly into the tea cups, in a circular manner around the guests. Remember to keep the cups close to the pot, pouring slowly, so as not to disperse the flavor of the tea. 9. Finally, enjoy the aroma of the tea as well as its taste. 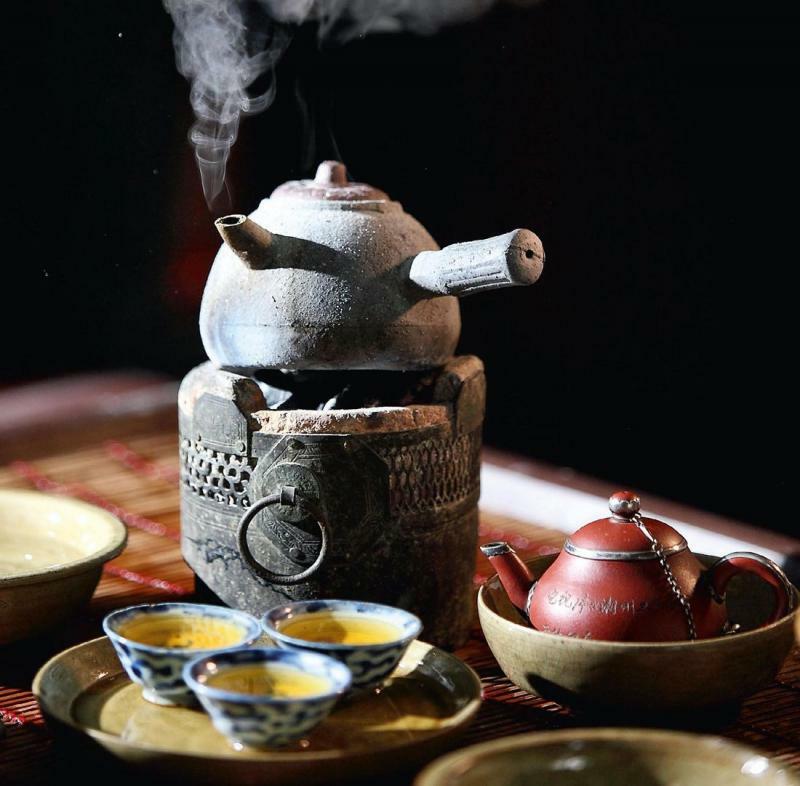 However, to bring out the best aroma, taste and after taste of each tea through kung fu tea ceremony, you will need an in depth knowledge of Chinese tea, and should keep practicing. 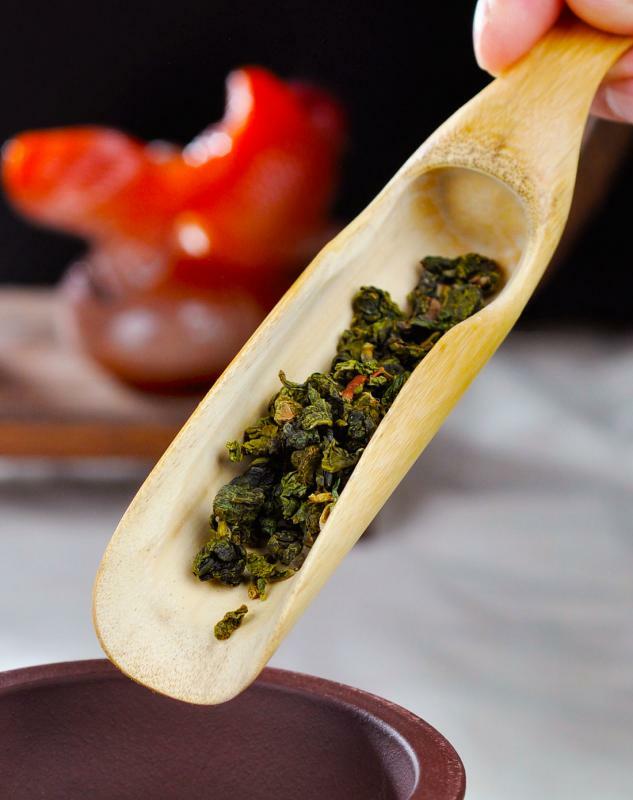 You may join a China tea tour to marvel at the sophisticated kungfu tea ceremony served by tea expects.